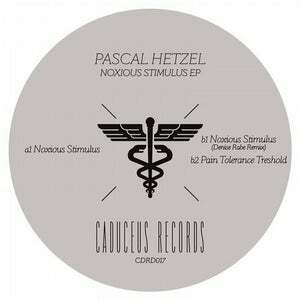 Berlin-based Pascal Hetzel returns to Caduceus Records with a new slice of gritty industrial-tinged techno and finely tuned sound design. "Noxious Stimulus", the EP's title track, is a heavy peak-time filler with a mesmerizing bleepy modular sequence on top of rough monochrome beats. On her remix, rising talent Denise Rabe cranks up the paranoia and turns "Noxious Stimulus" into an unrelenting pitch black grinder. "Pain Tolerance Threshold" starts off as hefty with yet another dose of metallic atmospheres and crushing modular sequences, until a bright pad appears out of the dark. 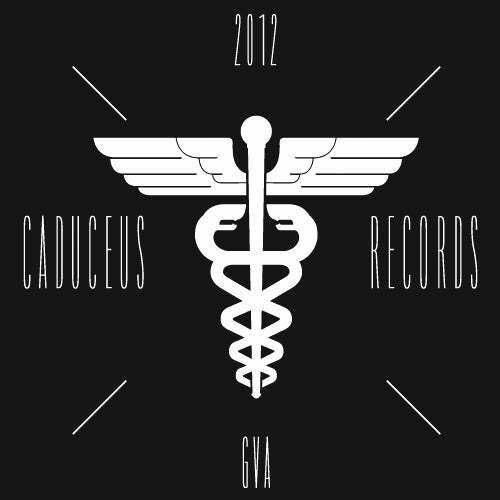 Proper techno goodness for the wee hours in your favorite warehouse.